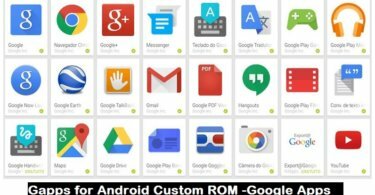 If your ROM comes with Google apps then you don’t have to Flash the Gapps again. 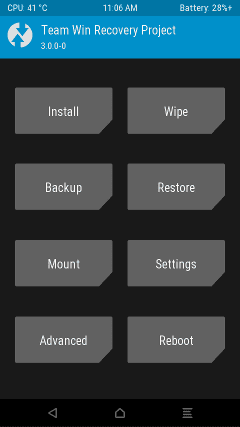 But most of the clean ROMs like CyanogenMod or other AOSP ROMs don’t come with Gapps pack so you have to Install / Flash Gapps using TWRP recovery. Note: First Flash the ROM.Then Flash Gapps Pack. 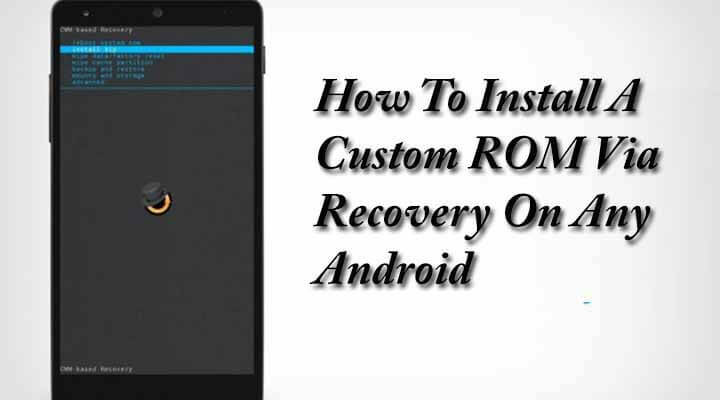 Make Sure your device is rooted and you have a custom ROM and Recovery (TWRP) Installed. 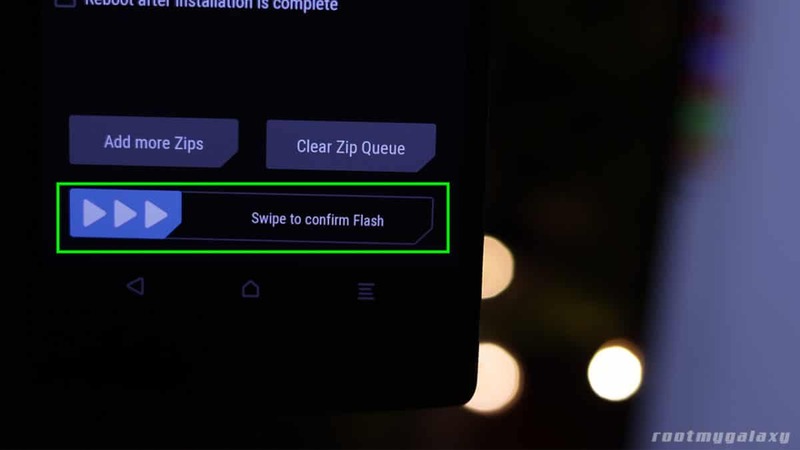 After selecting the .zip file, do “Swipe to Confirm Flash” on the bottom of the screen to begin the Google Apps installation process. This may take some time. 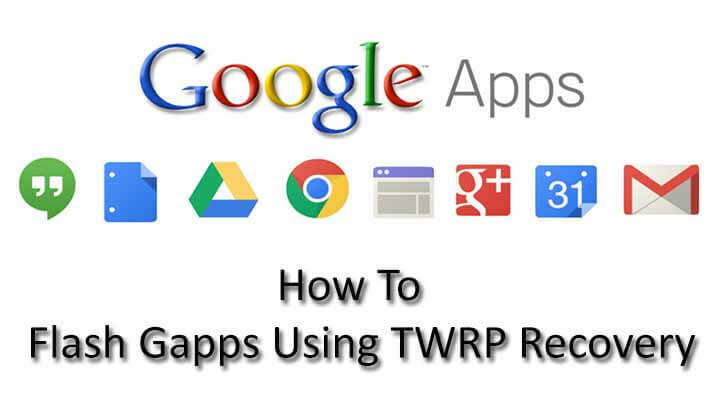 Thats it.You have successfully flashed Google Apps or GApps on your Android device.